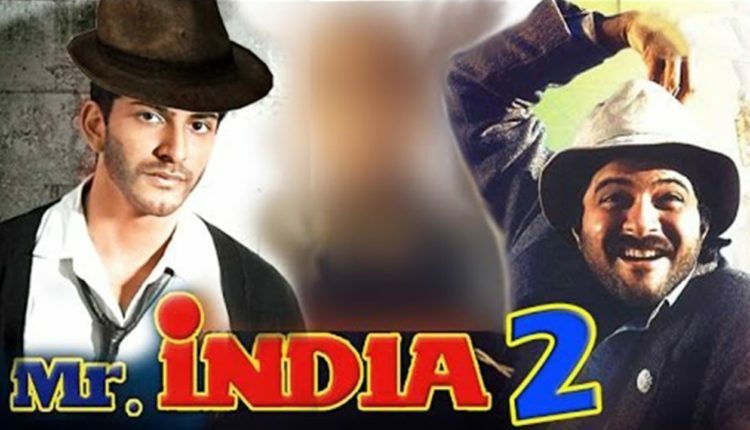 Mr India 2: Sridevi and Anil Kapoor to return for the sequel? 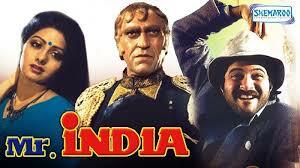 Remember ” Mr India ” ??? Its a good news for Anil Kapoor – Sridevi’s fans , they are back with its sequel after decades . Mr India is one of the classic and hit movie made in Bollywood .Don’t we all have our childhood memories attached to the film? Haven’t we all imitated the kids shouting “Calendar khana do” at least once in our lives?! We all have, right? According to the reports , a sequel of Mr India is in working mode and soon the project will go on floors too. It is not the first time when we are talking about its sequel Apparently, the project was on the card since a very long time but was put on halt several times. Now, according to a Deccan Chronicle report, Sridevi will start working on the project after the release of her forthcoming film titled Mom. Shekhar Kapoor , Director of original film has reportedly denied directing the sequel for reasons unknown. The hunt for his replacement is on, apparently, and Rang De Basanti fame Rakeysh Om Prakash Mehra’s as well as Sridevi starrer Mom’s director Ravi Udyawar’s names are doing the rounds. 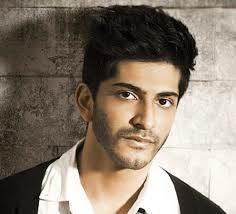 Not only this , peculations were earlier widespread that Anil Kapoor’s son Harshvardhan Kapoor was under consideration to play the lead role in the sequel and not Anil. 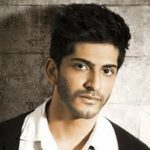 Will the father-son duo share the screen space in Mr. India 2? 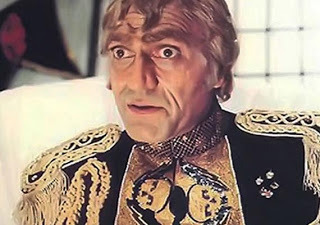 We would not be able to see “Mogambo” , the villain character played by Amrish Puri . What do you think will be the plot of the sequel? ?